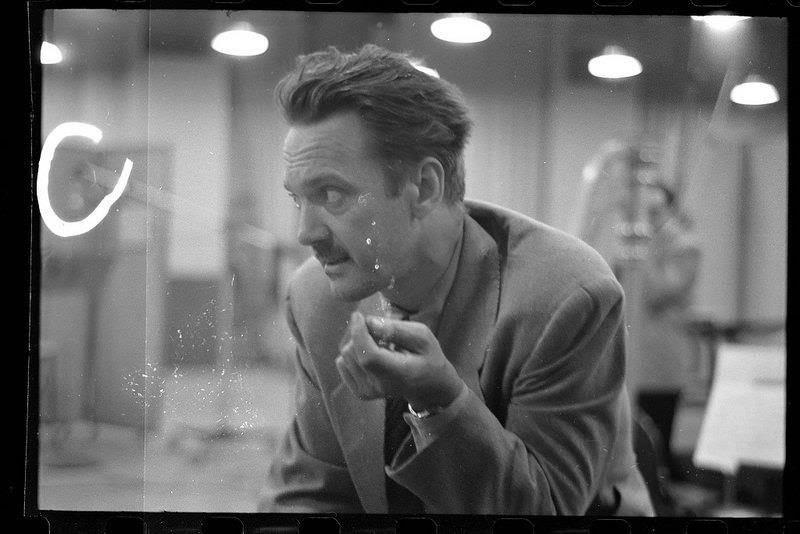 For the past 12 months we have been working on a new project reimagining the music of Louis Hardin, a.k.a. MOONDOG. Moondog was a blind composer who lived and worked on the streets of Manhattan from the 1940s until 1972, when he settled in Germany. He wrote songs, sonatas, canons, madrigals, and symphonies, influencing both Philip Glass (with whom he lived for a year) and Steve Reich. His music is unique and impossible to categorize. Our debut performance will be Saturday January 5th at the NYC Winter Jazzfest, 6pm at SubCulture as part of the half-day marathon. Tickets available here. GTO leader Brian Carpenter and Moondog biographer Robert Scotto were guests on Irwin Chusid's radio show on WFMU celebrating the work of Moondog earlier this year. You can listen to that entire program here. We are excited to be performing on Thursday July 26th at the legendary Spiegeltent at Bard College. 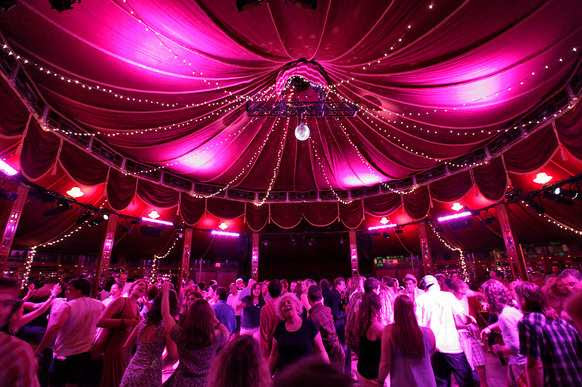 The Spiegeltent is a legendary traveling circus tent of mirrors and an internationally renowned destination of magic and mayhem. We'll be performing hot jazz from our albums Hothouse Stomp and Hot Town, unearthed works of the lesser-known and rarely-heard composers and band leaders that served as fixtures of the dance halls, speakeasies, and nightclubs of the late prohibition-era years of the Southside of Chicago and Harlem. This show is a part of a series presented by the New York Hot Jazz Festival and Catskill Jazz Factory titled Jazz Through the Looking Glass: The Hot Jazz Age. We'll be celebrating the release of our new album Book of Rhapsodies Vol. II on Tuesday January 2nd at the wonderful Dizzy's Club Coca-Cola at Lincoln Center in New York City. This is one of the best sounding jazz venues in NYC and a great spot to hear a rare performance of music from the acclaimed Book of Rhapsodies series. Our new record Book of Rhapsodies Vol. II comes out on October 20th. The album features new modernistic arrangements of pre-Third Stream compositions for orchestra and choir of music from the late 1930s. Book of Rhapsodies Vol. II picks up where Book of Rhapsodies left off in 2013, creating a rarely-heard genre of tone poems and chamber music for orchestra and choir. Produced by Brian Carpenter and mixed by Grammy-award winner Danny Blume, the album delivers the rich experience of transporting the listener to the past and using that past to transform the future. Acclaimed artist Noah Woods created the cover and booklet artwork inspired by the many strange and descriptive song titles. You can read more about the album and hear the track "Deep Forest" on our MUSIC page. Ghost Train Orchestra will be performing arrangements from both volumes of the Book of Rhapsodies series on Tuesday January 2nd at Dizzy's Club Coca-Cola at Lincoln Center in New York City. More information on that concert as we get closer to the date!